Located midway between Los Angeles and San Francisco, Paso Robles sits just east of the Santa Lucia Coastal Range foothills. There is no shortage of things to do in Paso Robles. The area was once a hot spot for its natural mineral hot springs and healing mud baths. Since then the region has become known primarily for its thriving wine industry. Along with big-label companies, many of Paso Robles’ 200-plus wineries are boutique and small family-operated vineyards. The area has have gained international recognition for its premium California wine. Downtown Paso Robles has plenty of tasting rooms for you to discover. There are also boutique retail shops, plenty of local cuisine options and community events and festivals. After a full day exploring all the things to do in Paso Robles, come back home to your comfortable room at the Adelaide Inn. Book now for our best rates and availability — we can’t wait to host you! 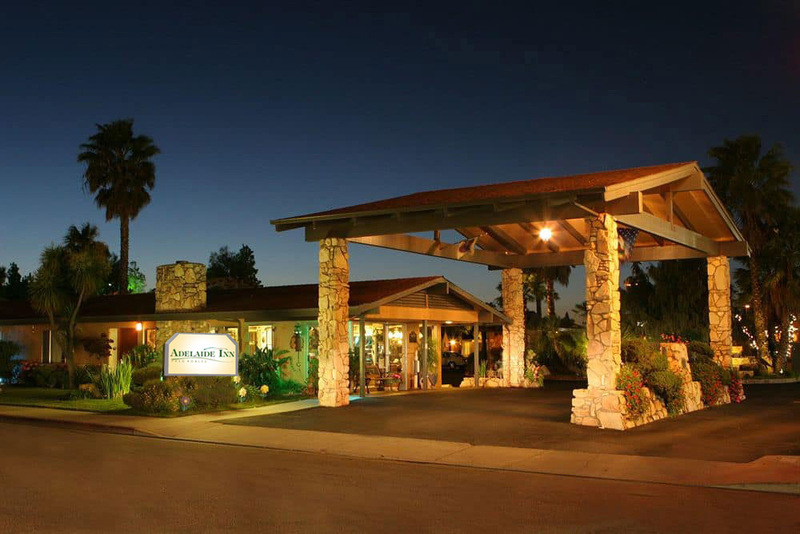 Conveniently located at the intersection of Highway #101 and State Highway #46 East, our Paso Robles hotel is just one block east of the Paso Robles Event Center. We’re 10 minutes from the Paso Robles Municipal Airport and just minutes from the Amtrak train station. While here our guests will find great dining choices within easy walking distance from our hotel. We’re also close to top Paso Robles attractions and Hearst Castle in San Simeon, just 40 minutes by car. And, of course, The Adelaide Inn is the perfect spot to call home after touring Paso Robles’ premium large label and boutique wineries. Paso Robles is known for producing delicious wines, but another option are the fabulous micro-breweries putting out some bold beers. 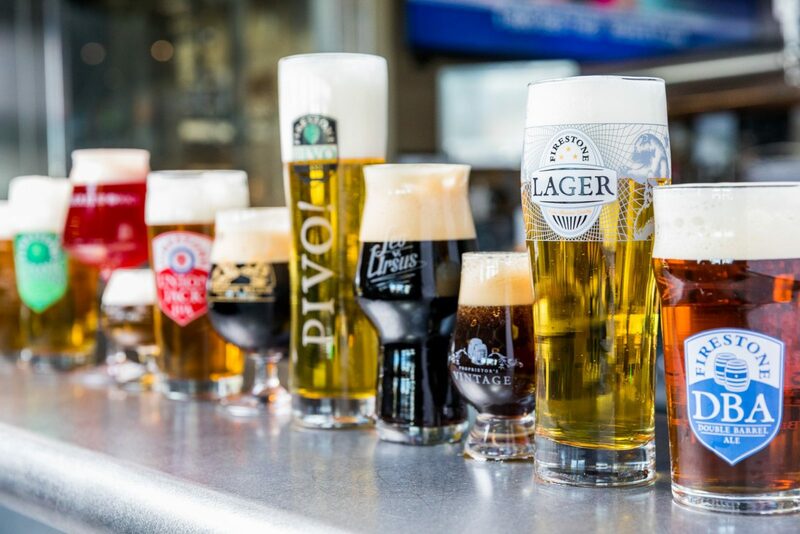 Take a wine or beer tasting tour – we highly recommend both! Pasowine.com offers a comprehensive overview of the area’s wineries and breweries. They’re a great resource for choosing your wine or beer tour operator. Another recommendation is HopOnBeertours.com for private and social brewery tours. For excellent value, book your Wine Tour Package, which includes a one-day wine tour and hotel accommodations here at The Adelaide Inn. 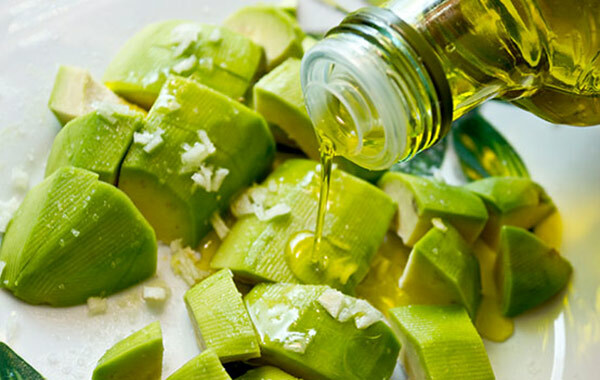 Taste simple perfection on a plate with the region’s best olive oils and vinegars, at Olivas de Oro Olive Company. While there you can also pick up some delicious ranch produce including grass-fed lamb, olives, gourmet salts, pastas and more. Another noteworthy producer to check out is Pasolivo Olive Oil. Be sure to try out their locally produced, hand-picked olives milled on site. Join us in June for the Annual Olive Festival, hosted by the Paso Robles Main Street Association in Downtown City Park. This fantastic event features complimentary samples, demonstrations and an olive dish cooking contest. If you love to golf, be sure to experience Paso Robles’ beautiful competition golf courses with first-rate dining and amenities. Or, hop on a bike to explore the trails in and around Paso Robles. 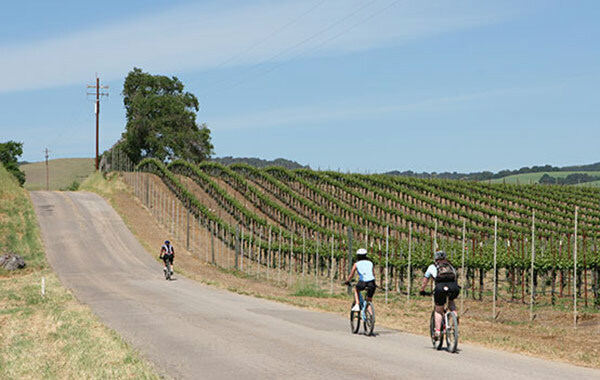 You can even winery-hop on two wheels for an added layer of adventure! Since not everyone fancies a bike, you can just take a hike — and we mean that in the nicest way possible!